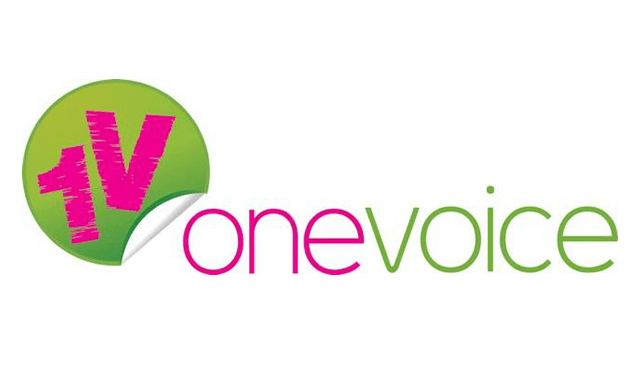 One Voice has organised a number of focus groups and interviews from the BME community with the aim of establishing why people from a BME background are reluctant to get support for both drug and alcohol misuse. The sessions also aimed to tackle stigmas and change society’s perception of those who are victims of substance abuse in order to help them and allow them to feel like they can seek support. The focus groups concluded that, despite it being a highly sensitive subject matter, mosques and youth workers must educate people and raise awareness of drugs and alcohol abuse. The discussions highlighted that in many cases, parents who become aware that their child has a substance abuse problem are unaware of how to deal with the issue. Further work in the community is planned as part of the Baiter Sehat campaign over the coming months. One Voice will also work with agencies to create ‘community champions’ in this area.